Create extra space with a wide choice of configurations. Turn your conservatory into an all year round room. 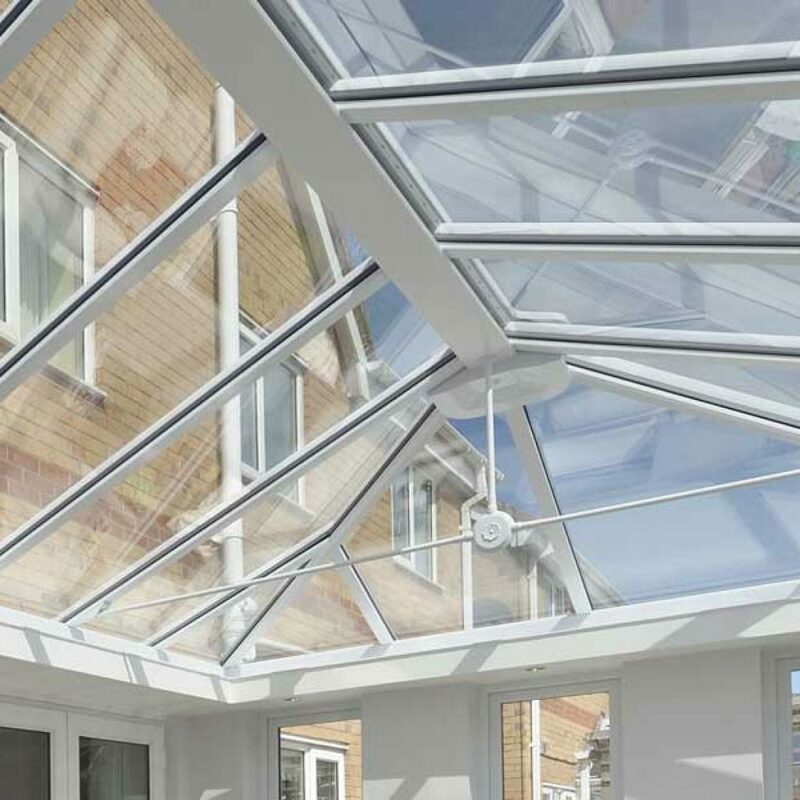 Conservatories and orangeries are a big investment for any homeowner, so you want to make sure you get maximum value – not just in the immediate future, but for years to come. 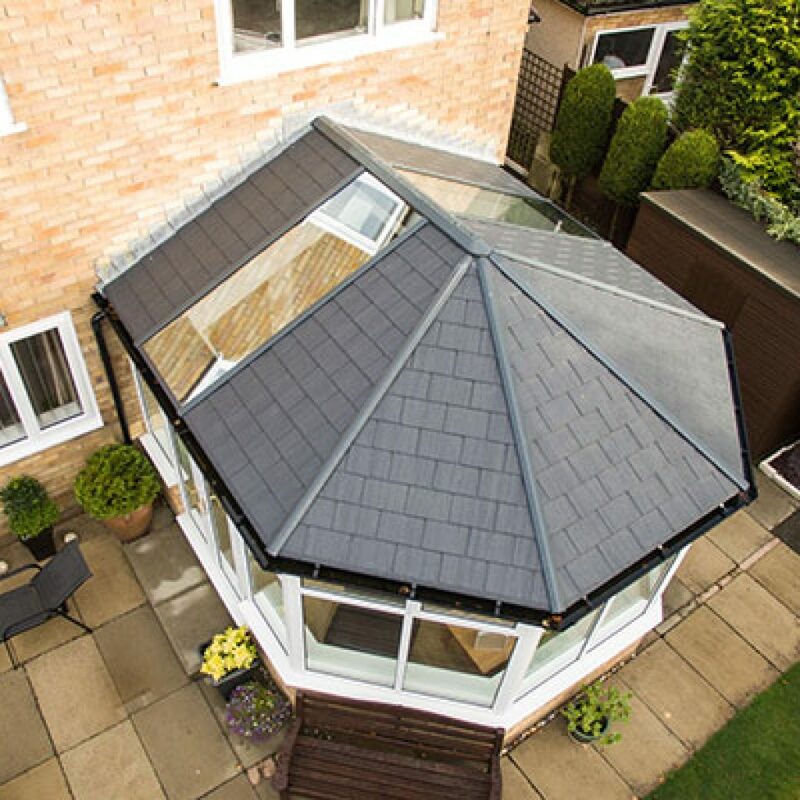 We always advise an initial no-obligation consultation where we can go through the many choices you have available to make sure you get what you want from your new conservatory. 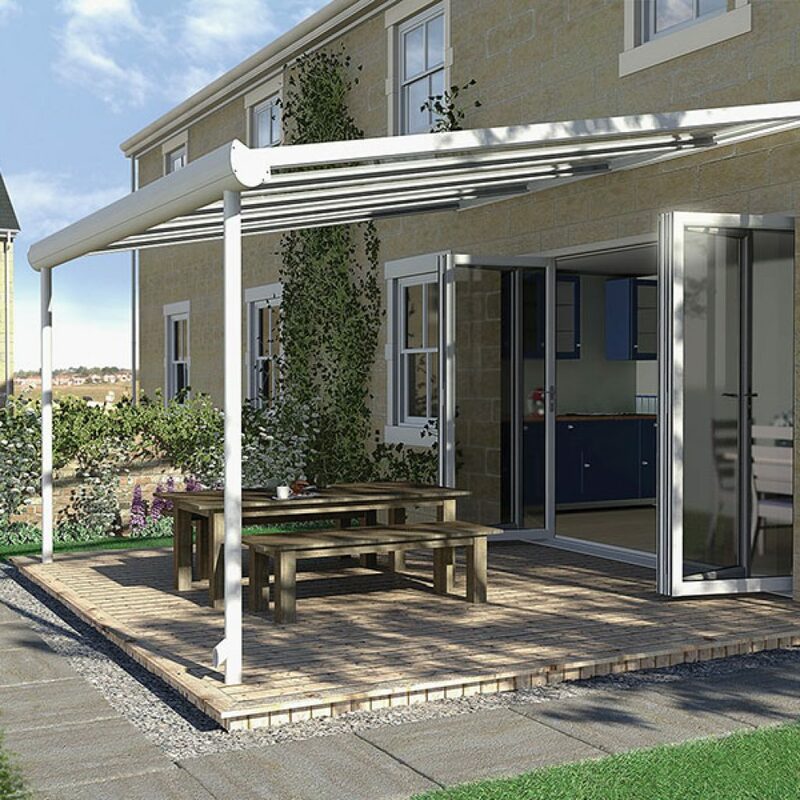 Plus, in our Basingstoke showroom, we have five fully-built conservatories and orangeries so you can see them up close and get some ideas to help you decide. We offer different finance packages to suit your budget and the way you want to pay, including 'buy now, pay later' and pay monthly options.